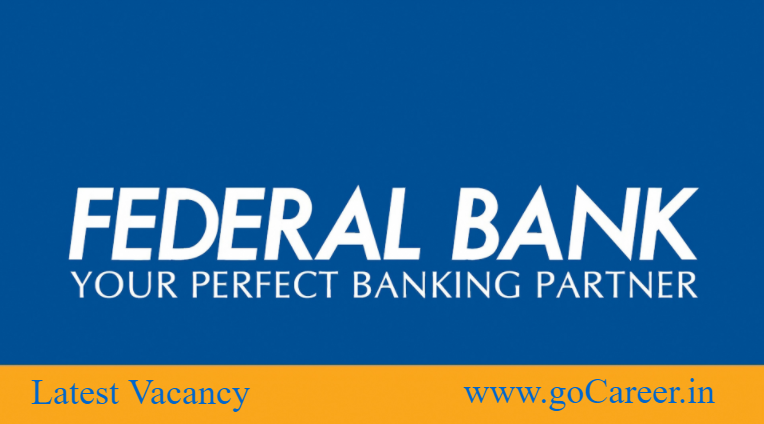 Federal Bank is, India’s leading private sector banks, on the lookout for energetic and talented youngsters, who aspire to be future industry leaders and possess the right skills and attitude to excel in relationship banking and customer facing roles, to team up as Officers (in Scale I) & Clerks. 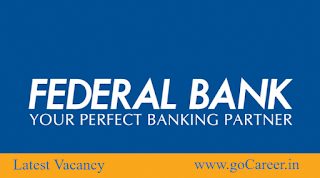 Selection will be based on Online Aptitude Test, Group Discussion and Personal Interview or any other mode of selection to be decided by the Bank. The online aptitude test will be followed by a psychometric questionnaire for a maximum duration of 20 minutes. The process will be conducted in various centres depending upon the number of candidates. Syllabus: Syllabus is same as IBPS exam, so we recommend to follow IBPS exam syllabus.